Hey hey hey, party people! Today I am feeling a little sassy and I like it. So please, don’t kill my vibe. Mikey and I went to a Ben Howard concert on Wednesday night (it was amaaazinnggg) and so yesterday was a very long and tired day. I was super crabby and couldn’t wait to sit on my couch with some Starburst Jellybeans. BUT, we forced ourselves to go to yoga and sweat out the day. I knew I would be glad that I did. The class was called Shut Up and Flow. Holy crap. It was so hard, and so sweaty. I went into it with such a bad attitude (I left my phone at work and slipped down our treacherous back stairs) and was close to tears when class started. But, 60 minutes and an empty water bottle later, I had a new look on life. I am thankful to have a healthy body and the opportunity to work out with a community of amazing people! I drove to work last night to get my phone and instead of being super pissed about it, I just turned up the radio and sang my heart out. I woke up today feeling blessed, loved and so thankful for the faith, friends and family I have in my life. 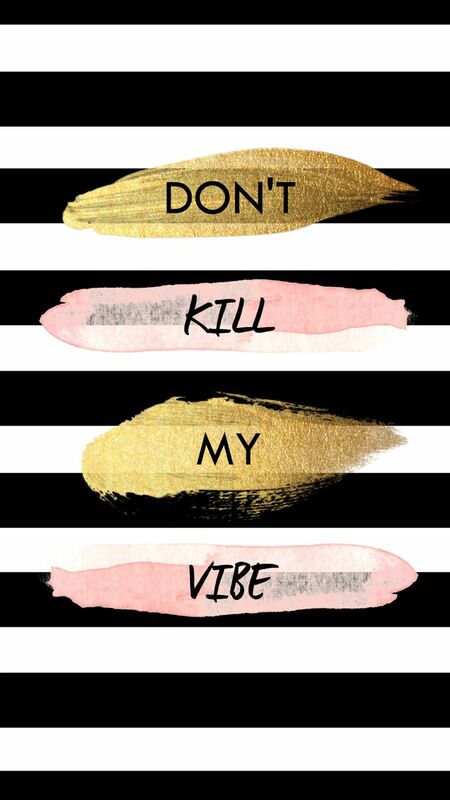 So with that being said….DON’T KILL MY VIBE! I hope you have survived the week thus far! My girlfriends and I are leaving the boys behind and heading to Lake Geneva for some fun in the…snow? More like fun in the lake house. Hopefully soon we can say fun in the sun! But until then, I’m packing up my layers and prepping to dig our car out of the giant snow bank it is buried into! Have a blessed weekend and don’t let ANYONE kill your vibe! Speaking of fun in the sun…these cute little jammies would make for some great summer pj’s. Or a last minute Valentine’s Day gift! OK, so there’s this woman at my yoga studio and she had the cutest gym/yoga bag. I asked her where she got it and she told me about this company out in Portland, Poler Stuff. I searched the interwebs, emailed the company begging them to bring back the bag…no dice. BUT, lucky for them, I fell in love with everything they make and stand for and had to share a couple pieces with you today. Check out this freaking amazing concept. It’s called the Napsack. 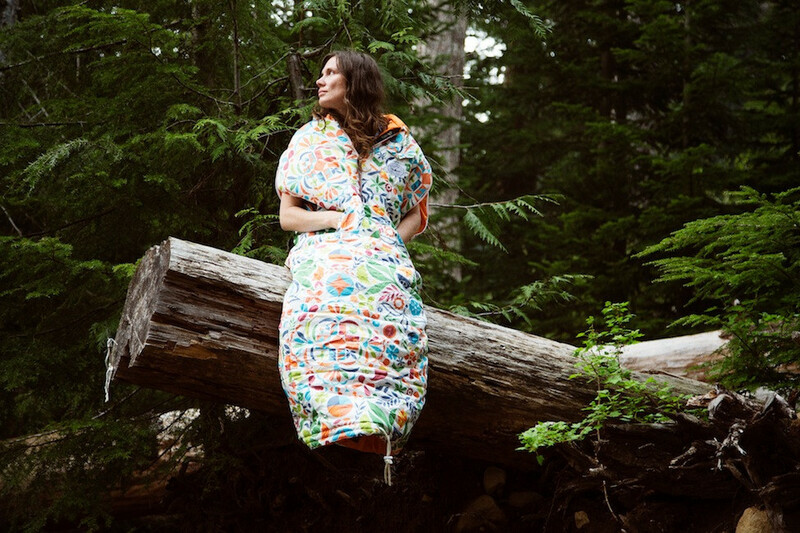 It’s like a snuggy/sleeping bag that comes in some pretty fantastic colors and designs. Want to be the hip kid on your next camping weekend? Get yourself into a Napsack! 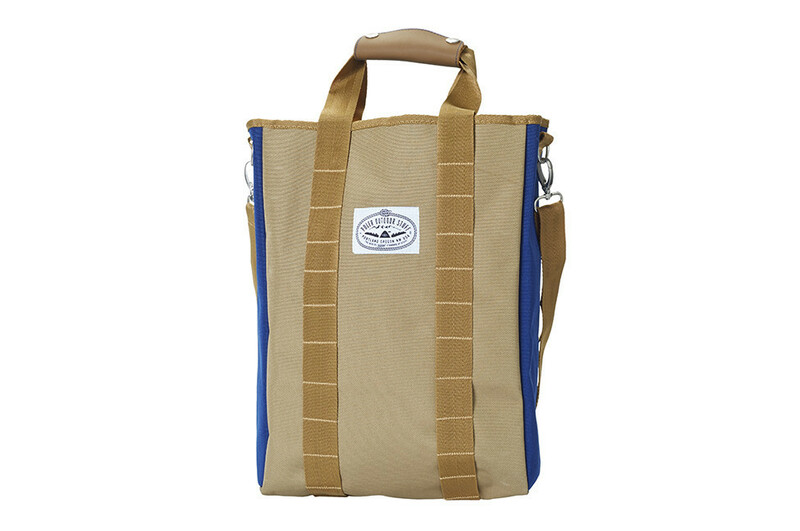 This is the bag that I am eyeing over at Poler Stuff right now. It’s super durable and cute at the same time. All their bags come in super fun colors. You can’t go wrong with anything from this awesome company. We all know I love West Elm. 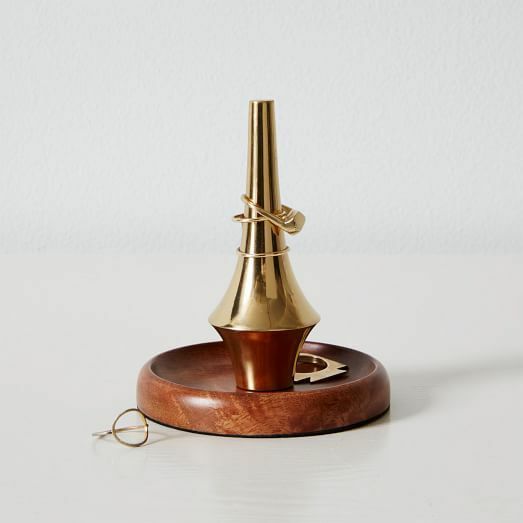 We also know that I have a slight crush on the Mid Century Modern style…which is why I’m sort of obsessed with this Mid-Century ring holder. I mean, it doesn’t get much better than this. Last but certainly not least, I had to throw something sweet and delicious in here. There is something about a fat Chocolate Chip Cookie that makes me want to dance. Especially these super chunky and gooey little numbers. Pass the milk, I’ll have 12 please. Those PJ’s are the cutest! Where can I buy these bad boys/who makes them? The cookies look RIDICULOUS! 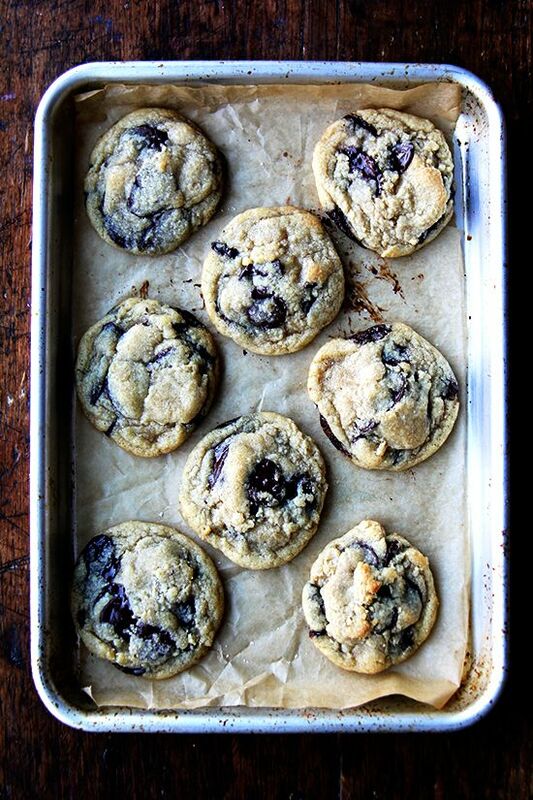 Might have to make myself a batch tonight! I seriously have days like that and give in to couch time, but its so worth it when I make it in for a workout. It changes the feel of the day!